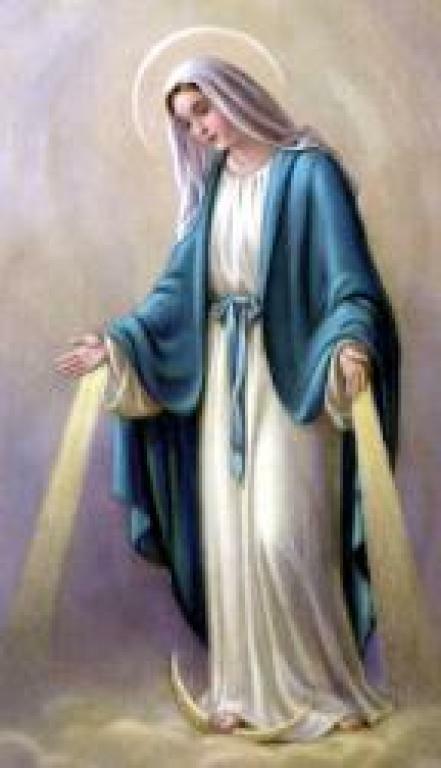 The primary feast day for our Parish is September 8th celebrating the Nativity of the Blessed Virgin Mary. Our parish fiesta is scheduled on the closest weekend to the actual feast day. 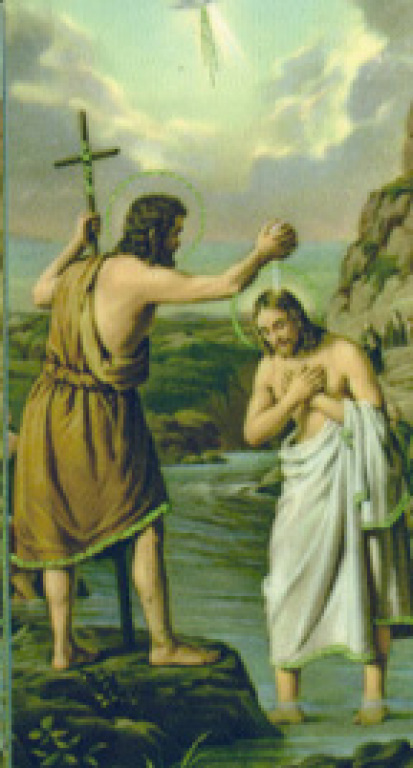 Our secondary feast day is June 24 celebrating the Nativity of St. John the Baptist. We also celebrate various feast days throughout the year with a daily Mass in remembrance of the particular saint.